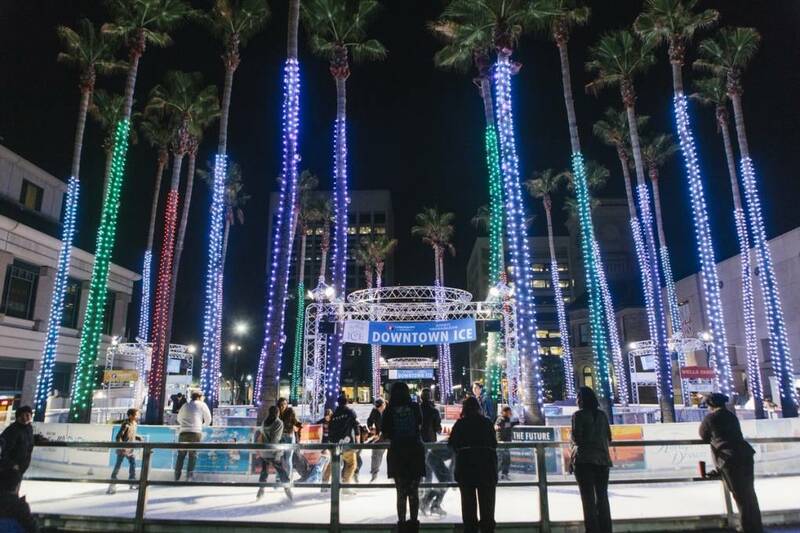 Enjoy ice skating under swaying palm trees – and spectacular LED lights – at Kristi Yamaguchi Downtown Ice through January 27. Come and experience this iconic ice rink – and one of the most popular Downtown San Jose holiday traditions. Get one admission free with one adult paid admission by showing your KQED member card. Cannot be combined with any other discounts or offers.